The Greek navy prevented the Turkish ship from reaching the islet and requested it to depart from its territorial waters. 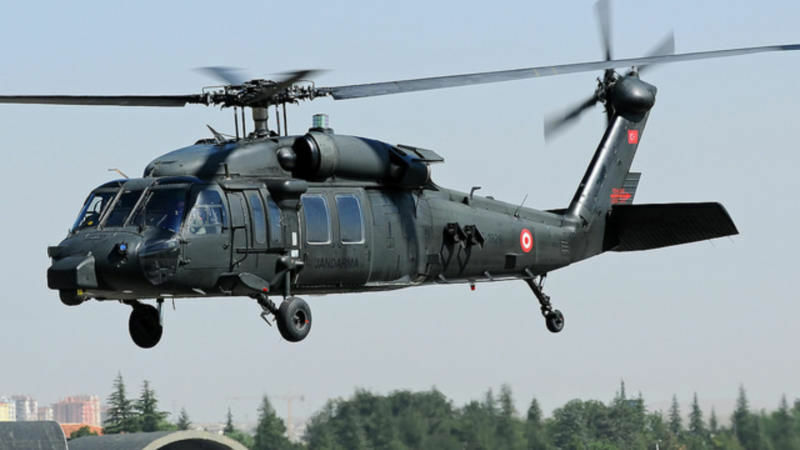 According to Turkish media, Turkey’s chief of the armed forces, Hulusi Akar, was on board. Reports from Athens suggested that the incident was a highly symbolic move. In a few days, it will be the anniversary of the Imia crisis when the two countries came on the verge of an armed conflict in 1996. Turkey’s provocative move took place after the Greek Supreme Court ruled on 26 January that eight soldiers who fled to Greece after a failed coup attempt in Turkey should not be extradited to Ankara. The eight Turkish soldiers sought political asylum in Greece after the failed July 2016 coup attempt. Turkey asked Greece to extradite them with the accusation of having been involved in the coup attempt. The Greek Supreme Court ruled today (26 January) that eight soldiers who fled to Greece after a failed coup attempt in Turkey should not be extradited to Ankara. According to Reuters, on Saturday (28 January) around 40 mostly high-ranking Turkish soldiers who worked at NATO facilities in Germany had also requested asylum. “Our expectation from Germany is that they will never accept the asylum requests,” Anadolu quoted Turkey’s defense minister Fikri Isik as saying. After the announcement of the court decision, the Turkish ministry of foreign affairs issued a statement saying that Greek authorities had failed from fulfilling the minimum requirements of combatting terrorism and crime. “As a country that has experienced coups in the past, Greece, with this decision has regrettably put itself in a position of a country that provides shelter and protection to putschists,” the statement said, stressing that Turkey will “comprehensively” evaluate bilateral relations. In response, the leftist Greek government said, “Greece is a rule of law country, there is full respect for the separation of powers and compliance with all international conventions signed by the Greek state. The Supreme Court decided on the basis of these principles”. Turkey’s President Recep Tayyip Erdoğan suggested that the Greek government had promised him that the case would be resolved “within 15-20 days”. Since the failed coup attempt, Ankara has adopted a more aggressive tone toward Athens. On 30 November, Turkey’s Foreign Minister, Mevlut Cavusoglu, referred to the eastern Aegean Imia islets as “Turkish soil”, while previously, the leader of the Turkish Republican People’s Party (CHP) Kemal Kilicdaroglu accused Greece of occupying 18 islands in the Aegean Sea. “The EU urges Turkey to avoid any kind of source of friction, threat or action directed against a member state, which damages good neighbourly relations and the peaceful settlement of disputes,” said spokesperson Maja Kocijancic. 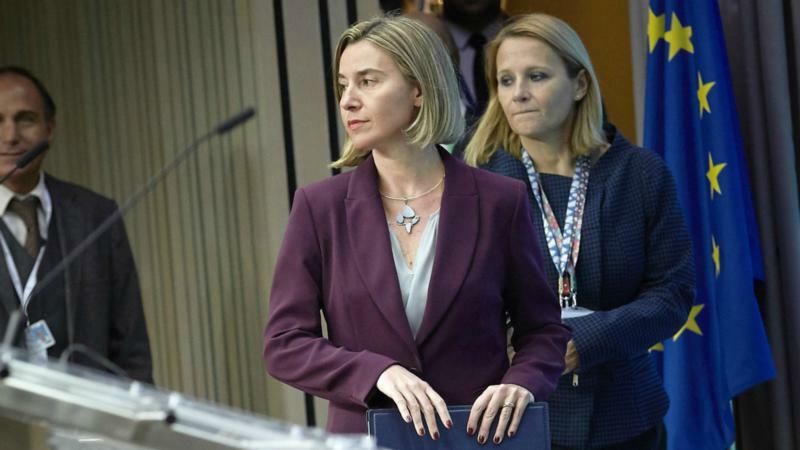 Ankara must respect the sovereignty of EU member states over their territorial sea and airspace, European Commission spokesperson Maja Kocijancic told EURACTIV.com. Greek President Prokopis Pavlopoulos also reacted. “I want to tell our friend and neighbour Turkey that it should respect history, friendship and good neighbourhood. It’s not enough to say that we are friends, but one has to prove this friendship,” he said in an interview with Portugal’s APTP TV. Pavlopoulos called Ankara’s move “serious” because it did not only violate the Greek sea borders but also “the borders of Europe” and the Treaty of Lausanne. “I hope this will be not repeated in the future because it will have consequences not only for our bilateral relations but also for Turkey’s relations with Europe,” the Greek President concluded. 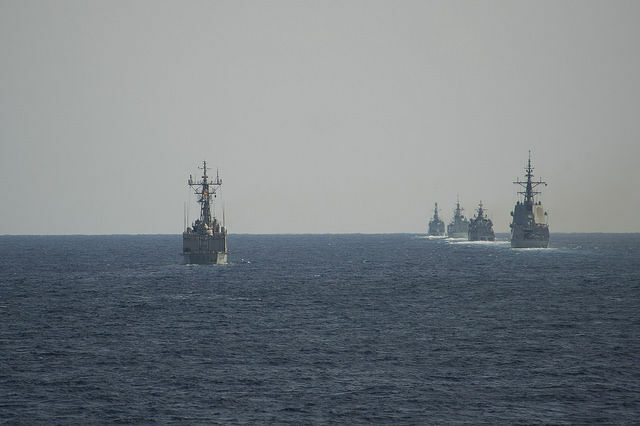 “After Cavusoglu threatened to cancel the Greece-Turkey refugee, the Turkish navy makes a demonstration of power in an area that reminisces bad memories for Greece. It is the second part of the answer given by Ankara to the Supreme Court's decision not to extradite the eight Turkish officers,” Kathimerini’s journalist Vasilis Nedos commented. “The presence of Hulusi Akar is also a reminder of Ankara’s fixed position on the existence of ‘gray zones’ in the eastern Aegean, and questioning of Greece’s sovereignty over at least 16 islets,” he added. According to Nedos, the Turkish government also wanted to address his domestic audience. The government of Turkey has no history education Claim Greek islands with Greek population since the Stone Age ,and Turks appear by the Anatolian coast line by 1300AD is really unreal .Edrogan claims we can shouts from turkey to the Greek islands ,yes you can because before you move on that land from altay mountains by china , Greeks lives by Anatolia ,Greeks should complain ,from occupied their ancestors land ,check the historical sites you make money today from tourist ,all Greek not Roman some are but very little,Greece should put claims on Anatolia and our old capital konstantinoupolis you rename is tin poli instabul .shame on turkey daring to claim Greek land , you stole plenty from them .and now enough is enough,monon lave spartan from come and take them .